A personalised report of your magic numbers and how they affect your creative process and workflow. 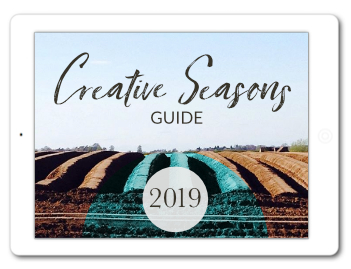 For a limited time, I’m offering personalised Creative Season Guides. These reports will be based on your date of birth and the numerological energies of your Personal Months and Personal Years. We’ll use your details to find out which energies are at play in your life, according to the ancient science of numerology. …discover what creative season you’re currently in, as well as what the energies are for the rest of this year and the year ahead. 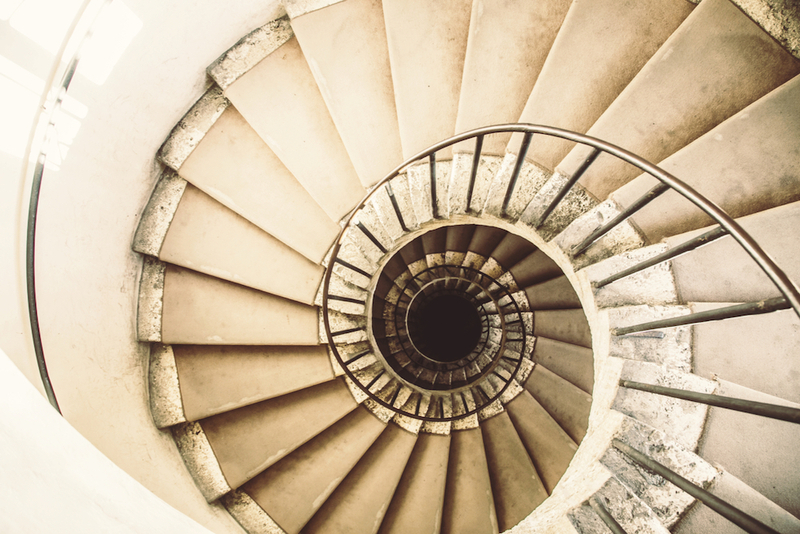 …align your creative efforts with a structure that will provide balance and real progress. …map out all those ideas and big dreams that you have, and begin to slot them into an appropriate place in the cycle. To order your guide, click the Buy Now button to pay via PayPal. You’ll immediately receive a link to provide the details I need to work out your magic numbers and create your report.